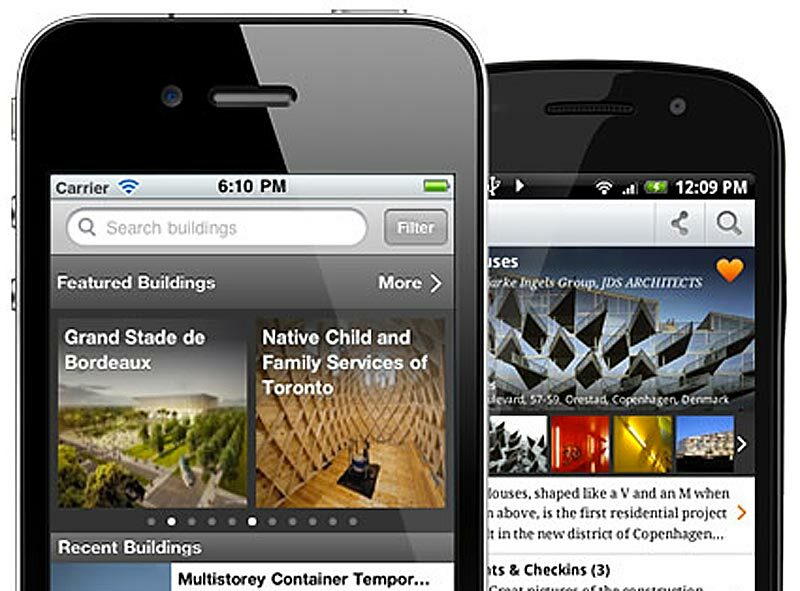 You can search and browse architecture online and also take the knowledge with you. Downloadable apps for both the iPhone and Android are available. Brad S. sent me this tip. Called, OpenBuildings, you can find, learn and share architecture around you. According to the site, it was “created by architects, the Buildings App gives tourists and architecture enthusiasts a mobile encyclopedia of more than 40,000 buildings across the globe to discover at their fingertips, complete with expert commentary and insight. The app enhances your experience by using GPS to identify your location and highlight interesting ‘Nearby’ buildings. The architecture in the app’s database supplies information, images and videos about historical buildings and modern architecture, which have been crowd-sourced from architects from around the world. It is the most up-to-date and detailed database of buildings in the world today. You can find and get directions to interesting architecture nearby, add photos to buildings you are visiting, make comments, check-in and also share with your friends; in addition the app shows you daily featured buildings from around the world. 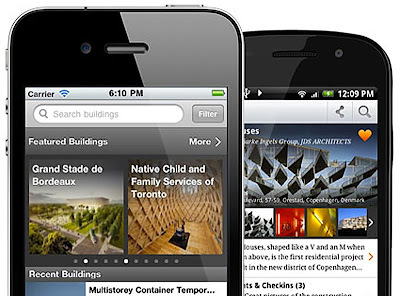 With "Buildings" in your pocket, you can indulge your passion for local architecture and enjoy a more profound understanding of the history of the buildings around you than ever before.” There are other apps available with architectural themes.